Gorilla 6V, integrated drag-preset and drag side plate with ergonomic design. Small, powerful, elegant and immediately recognizable, this is the synthesis of the new Albacore 12 and 20 Gorilla reels. 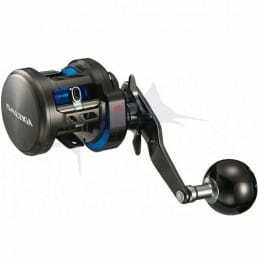 Albacore 12 “Gorilla” reel. With its multi drag disc that can be set over 40 lbs, a guaranteed free-spool, and a 4,4:1 ratio. Small, powerful, elegant and immediately recognizable, this is the synthesis of the new Albacore 20 Gorilla reels. New Gorilla 20V, integrated drag pre-set and drag side plate with ergonomic design for the utmost comfort during fishing action. Aird offers a number of high performance technical features at very competitive prices. To the delight of baitcasting fishermen at sea, the family of Bay Jigging reels grows. 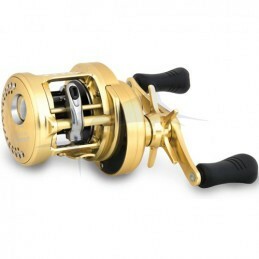 Developed for the US market, the Exceler is a baitcasting reel surprising. 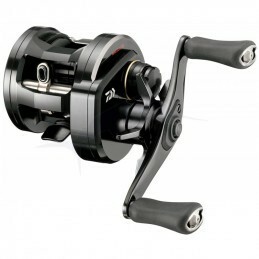 The LEXA family of baitcasters is the largest arsenal in Daiwa’s line. Our popular low profile LEXA 300 & 400 sized reels are now available in Type-HD—for Heavy Duty extreme inshore action. This Megaforce baitcasting multiplier features the highest retrieve rate around; 7.3:1. 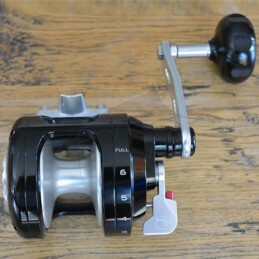 The new Saltiga overhead comes as super compact reel, completely redesigned from its predecessor, the Saltiga Z overhead. The Saltiga BJ is developed for fisheries in Bay Jigging. For multiplier fans among sea spinning anglers, there is now a saltwater-resistant version of the Smoke. 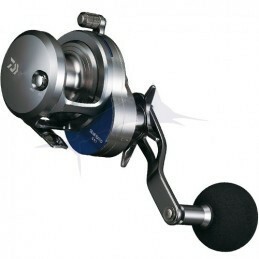 Shimano’s flagship round bait caster reel. This online shop is using cookies in order to handle your shopping cart.